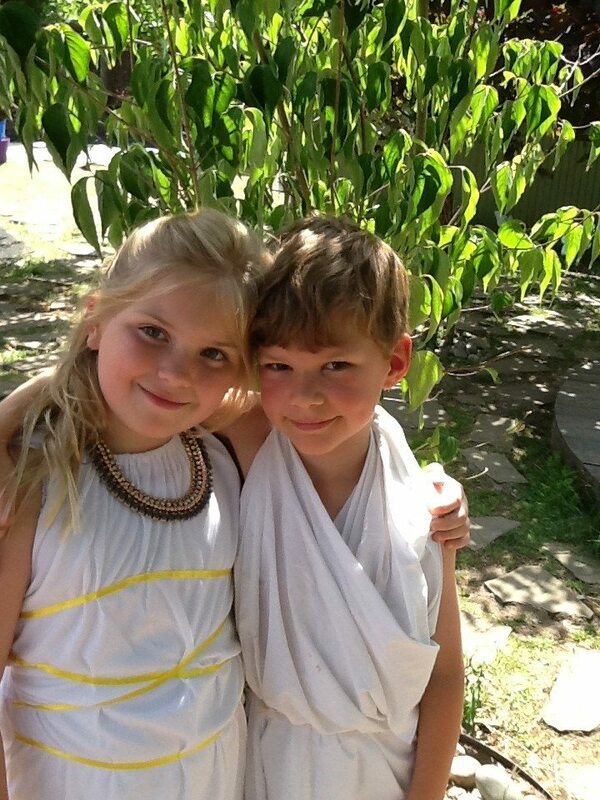 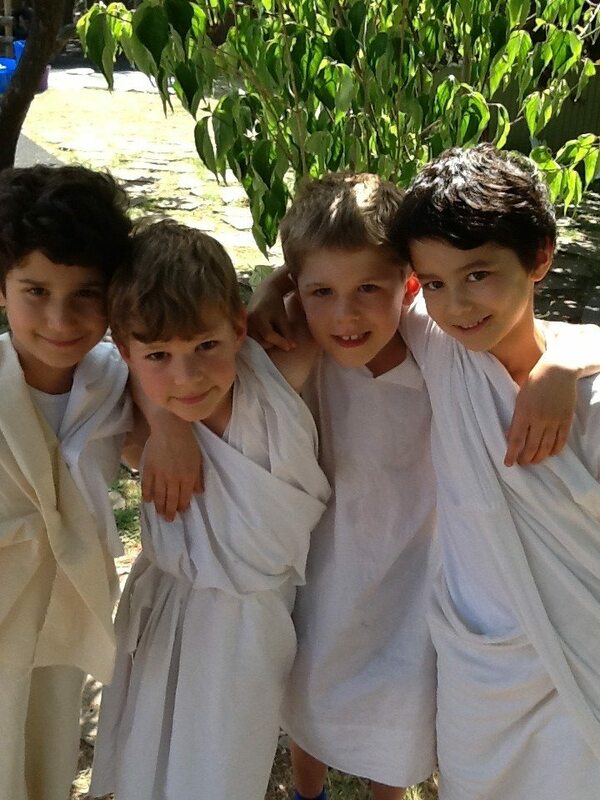 Year 2 turned Greek this week! 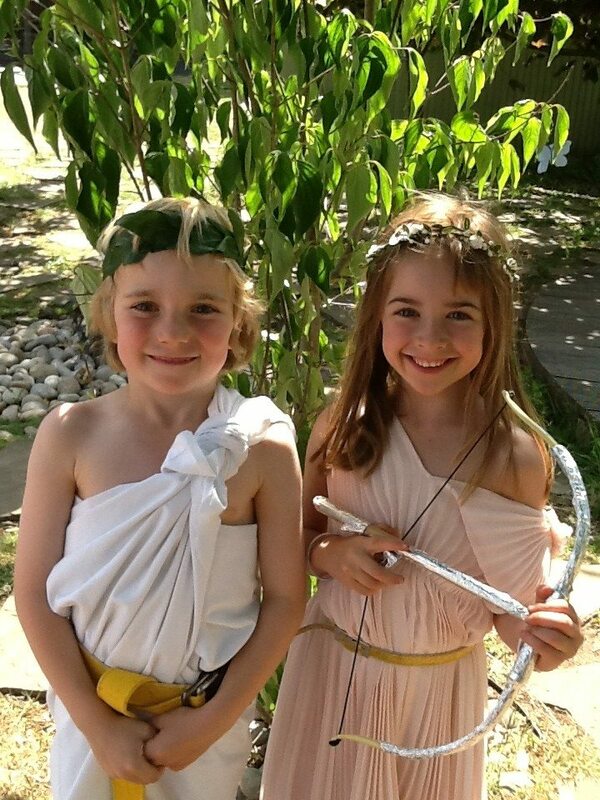 A selection of Greek Gods and Goddesses could be seen moving around the school and banqueting on the field in the glorious sunshine. 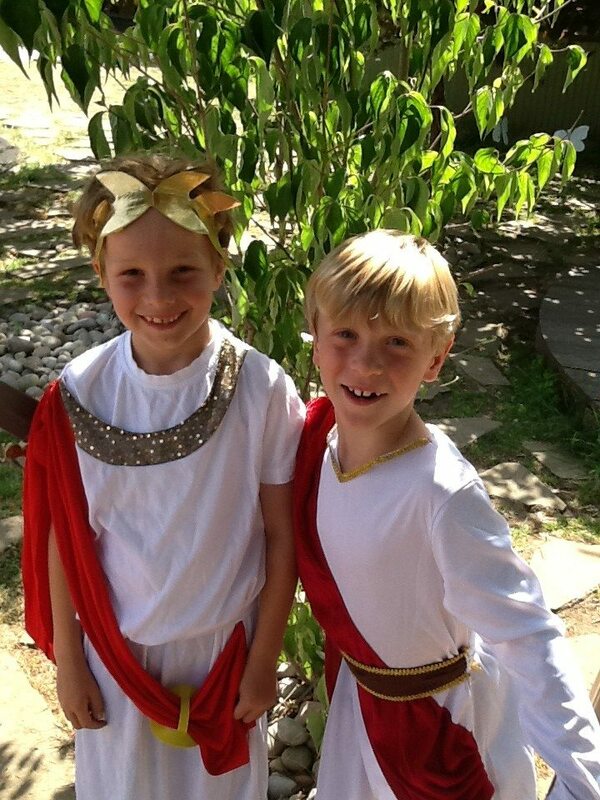 There were even a few hard working slaves!